The day many of us have waited for this past year is finally here. 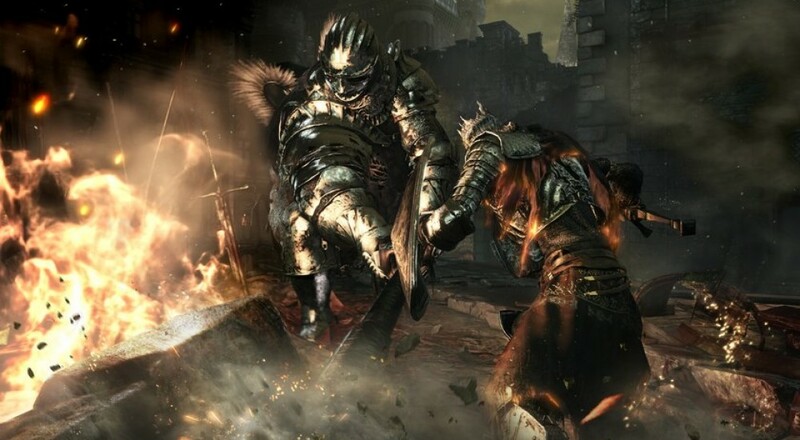 Dark Souls 3 is out today on the Xbox One, PlayStation 4, and PC and while console users are enjoying the title, PC users are not having quite as much fun. Early reviews of the game found the PC port to have its share of issues, which seem to have persisted into release. In the graphics options for the game, set the lighting setting to "low"
Obviously, none of these fixes are ideal, and Bandai Namco has advised PC players to contact their support team to report any issues they come across. Our own Mike Katsufrakis has been playing the game on PC for review and has not only encountered game crashes, but sections of the game where the frame rate drops to roughly 15 FPS and never recovers. Still, other reviewers/players are having no problems. PC games are tricky when it comes to stuff like this as it's tough to test out the configurations of every user's particular hardware setup. Hopefully Bandai Namco will have a fix for most of these issues soon. If you're encountering any issues, leave a comment below to let us (and others) know as well as letting us know if you've had any success with using the fixes above. May the good code guide you.